Imagine school enrollment infusing UBER principles. Convenience & Consistency! 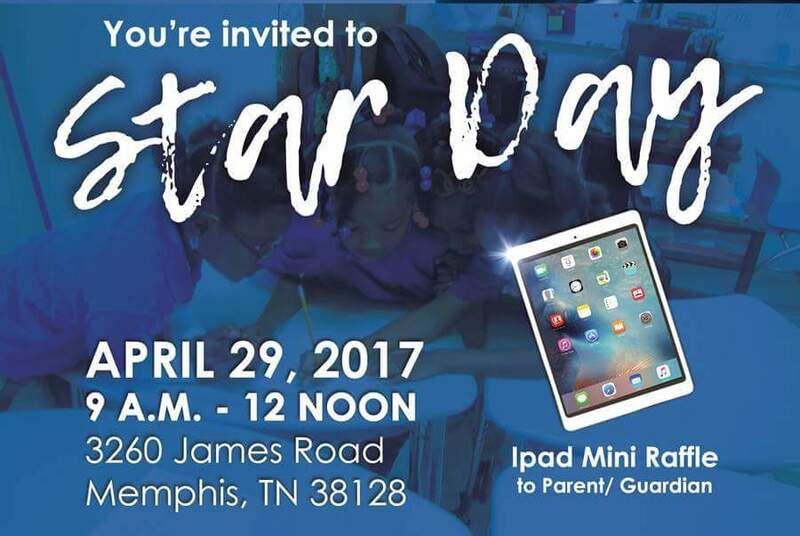 On this Saturday April 29, 2017, (9 AM) you are cordially invited to STAR Day at STAR Academy Charter School. 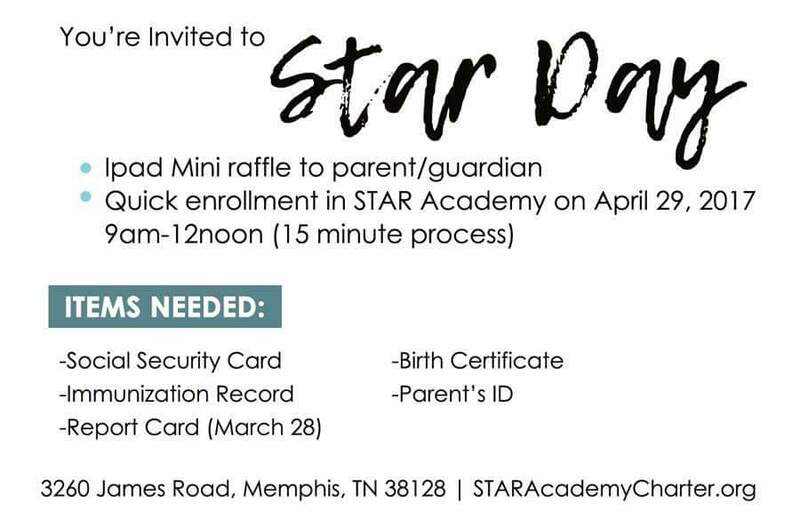 With limited spaces available, a convenient process has been created, for you to enroll your child within 15 minutes. Attendees will also be entered automatically to win a NEW iPad Mini 4. 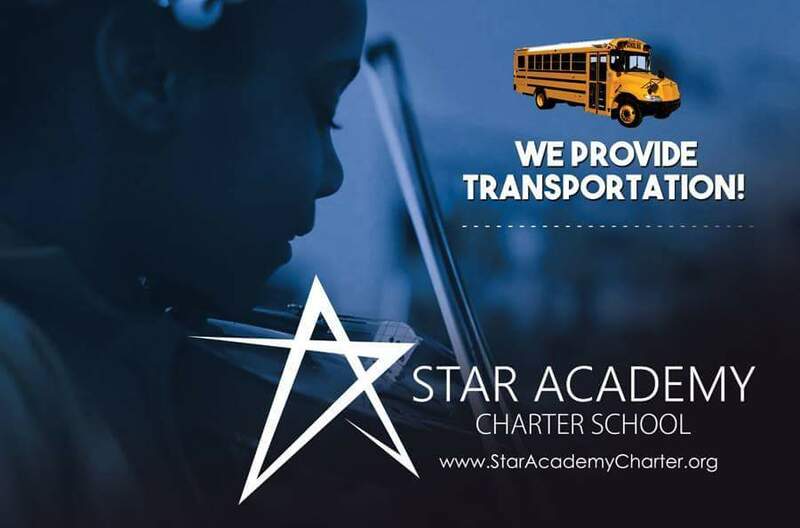 With a growing demand to enroll in STAR Academy, it is a first come, first serve school. Math Made Simple, Etc. is on a mission to promotes literacy and math comprehension to residents of Memphis/Shelby community. This SaturdayMath Made Simple will be hosting an open house to showcase their programs and spread a little holiday cheer! The event will include pictures with Santa, Face Painting, Educational Games, Holiday Drinks & Snacks! Special Christmas Carol entertainment! Math Made Simple, Etc. 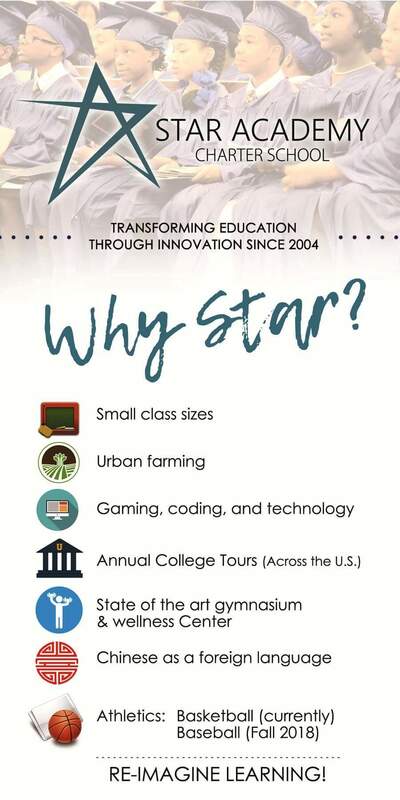 has for many years pledged to answer the call to action; responding to the problem of declining student reading and math levels in Memphis/Shelby County. Math Made Simple, Etc. believes that all students have the potential to succeed in school. MMS tutoring programs focus on giving the student the confidence needed to achieve inside and outside the classroom. Math Made Simple, Etc. helps students reach their fullest potential. WHERE: Math Made Simple, Etc. Math Made Simple, Etc. 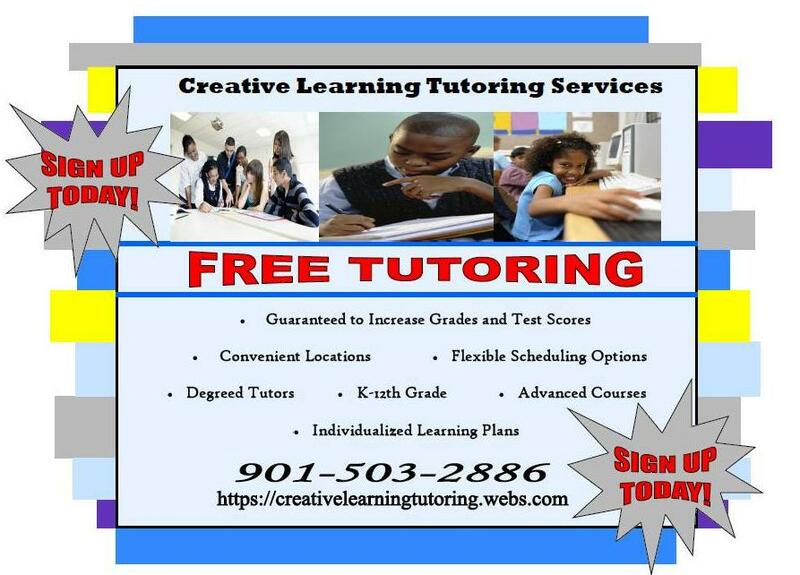 has a 92% success rate, making them Memphis’ premiere tutoring and solution center located in Memphis, TN. Completely staffed by educators and teachers; Math Made Simple, Etc. has an array of innovative techniques to help reduce anxiety, build confidence and stimulate young minds. You’re invited! We invite you to join us for November’s Tutor Meet-Up at Alchemy in Cooper Young. Come share ideas, tips, stories with other tutors while enjoying great food and drinks at Alchemy. We’ll get the appetizers if you buy the drinks. The online tutoring is backed up with phone support. Students who cannot reach a tutor online may contact Tutor for Good at: 866 503 0118 extension 1 for either technical support or phone tutoring. You can change a life by helping an adult student overcome illiteracy! Basic literacy instruction is provided through small classes, one-on-one tutoring sessions, and computer aided instruction. Classes include reading, writing, math, spelling, grammar, and English as a Second Language (ESL). Classes are available on weekdays both morning and evenings.